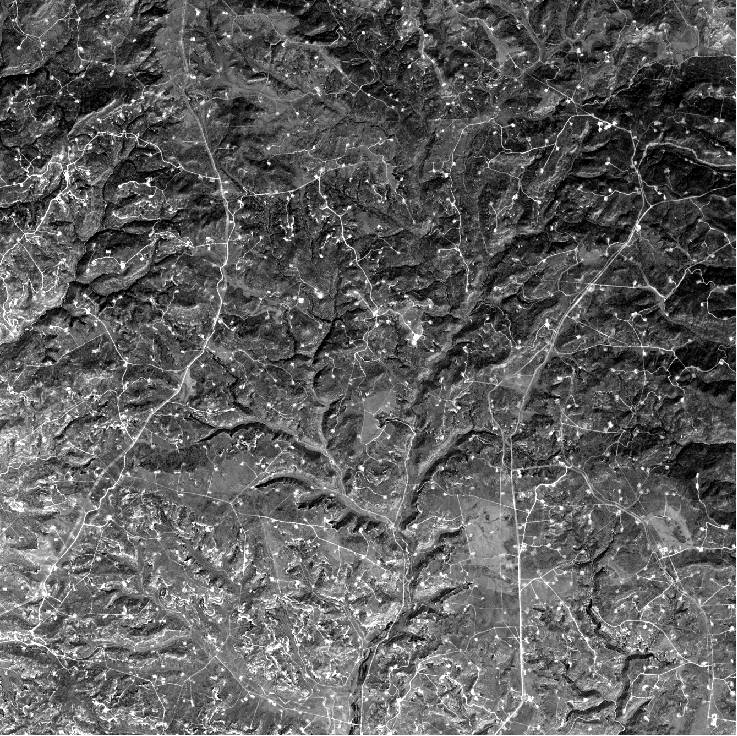 The bad news is that FFCV has located a Department of Energy and Climate Change (DECC) report from 2000 prepared by American coalbed methane (CBM) specialists GeoMet Inc which lays bare what the government already knows about coalbed methane exploration in the Chew Valley and surroundings – the extent of the prospective area, the estimated volume of the gas and the number of wells needed to extract it. In the 400 sq km around the Chew Valley lake 108 sq km are considered prospective and if fully developed would require about 300 gas wells on a 566m well spacing. 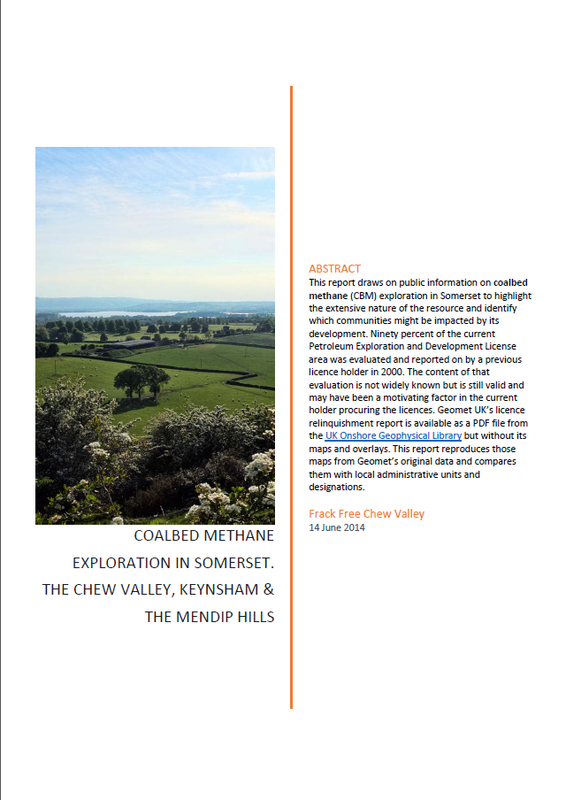 It is quite shocking that this public information has not been made available to local communities (or to BANES) so that they can make informed decisions about unconventional gas and how it might affect them, their families and their businesses. What is more this report was not referred to in the report on unconventional gas prepared for BANES by the British Geological Survey – even though they make reference to it in their national CBM evaluation. Read our web page on the subject and the report and maps we have prepared from the original government report and digital map data. The glimmer of hope is that BANES has been informed by DECC that three of the four current Petroleum Exploration and Development (PEDL) licences covering Somerset have been relinquished (i.e. given back to the State) by the gas companies (PEDLs 225, 226, 228), including most of the Chew Valley catchment. However these PEDLs could be put back into the pot and offered again to other gas companies for exploration and development as part of the 14th Onshore Licensing Round, which is imminent. On the basis that these areas have now twice been evaluated by gas companies and twice they have decided not to develop them it is imperative that they are now excluded from further licencing rounds to protect them. Help make this happen by writing to BANES, to your MP and most importantly to Rt Hon Michael Fallon (correspondence@decc.gsi.gov.uk) the minister of state responsible for onshore unconventional gas. That the government should knowingly licence these sensitive areas exposes the extent to which the administration is willing to gamble with what David Cameron only recently described as one of “Britain’s greatest assets” – the beautiful countryside of the West Country – not to mention your well being. Further bad news though is that licence PEDL 227 has been extended indicating that the company UK Methane is probably planning to apply for planning permission to drill an exploration bore hole. The DECC/GeoMet report indicates where within that PEDL the exploration might take place and if productive how may wells might be needed to extract it – its about 85. Let your MP know what you think and make sure they know what the government actually knows about unconventional gas in their constituencies rather than listen to their parroting and cheer-leading of the coalition government’s position. Energy security is a serious matter but then, as he points out, so are the assets of the West Country’s beautiful countryside and cultural heritage on which so many local livelihoods rely. There is no coal or shale in Devon or Cornwall so he must be thinking of the prospect of unconventional gas in Somerset where the existing licenses stretch in a 20 km wide strip from south Bristol to “mystical” Glastonbury Tor passing mystical Stanton Drew on the way. He has also said that opponents to fracking are “irrational”, “religiously opposed” and “ideological”. However, in pushing for an American style shale gas revolution in Somerset the Prime Minister seems to want to have his West Country asset / shale gas (or coalbed methane) cake and eat it. 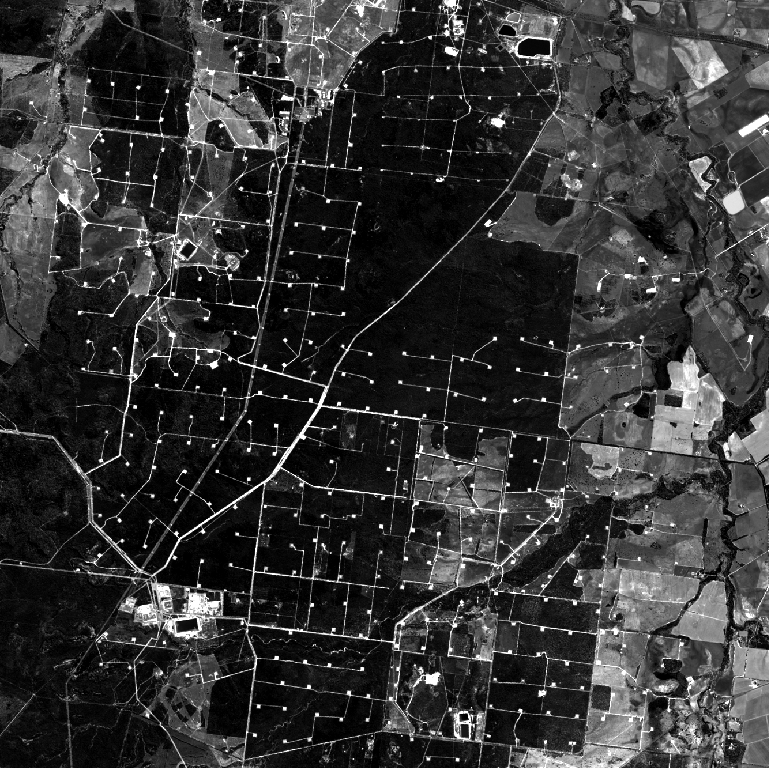 These examples are all recent satellite images of 20km by 20km (400 sq km) blocks of coalbed methane gas fields which have regular patterns of hundreds of wells between 400m and 800m apart. 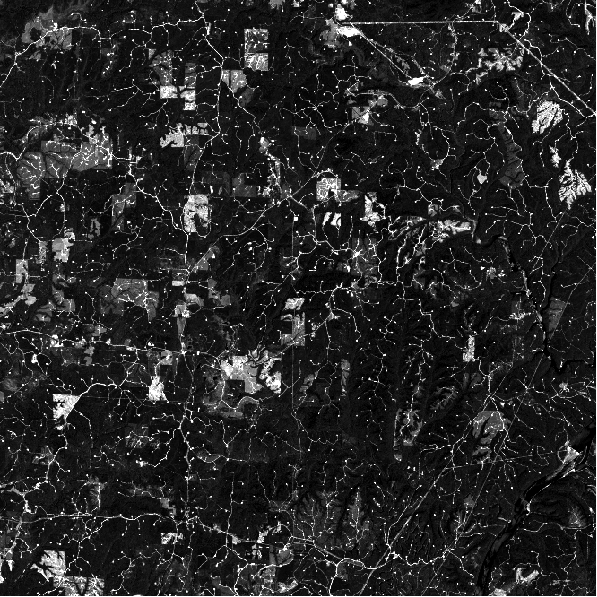 Rather than the uninhabited forests of Alabama and Queensland or the wilderness of New Mexico the coalition government wants to impose a similar revolution on Somerset (and a huge chunk of the rest of the country), not in wilderness or forests but right inside our communities. Cameron can’t have it both ways. Let’s make sure that Cameron doesn’t put an end to what the West Country has to offer!